Republican leaders often say that we cannot permit “any daylight” between the U.S. position and that of Israel. But can the country that decried for decades the panicked reaction of an Ohio National Guard that shot and killed four students at Kent State University sit silent as scores of unarmed protesters are shot to death and thousands are wounded by Israeli troops in Gaza? 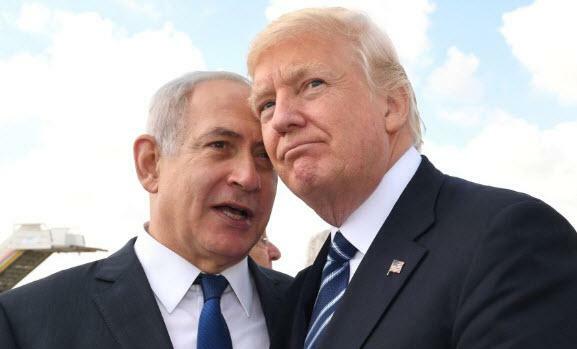 Bibi and Israel appear to be on a winning streak. It is difficult to see how, over the long run, it can be sustained.